The 2017 Migu Run Skyrunner® World Series kicked-off in April in China with Yading SkyRun – a 29km ‘SKY CLASSIC’ event that set a new benchmark in high altitude sport. 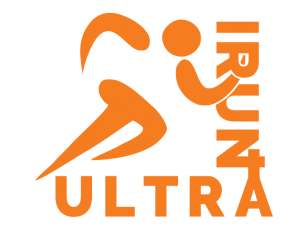 Attention now turns to the iconic Transvulcania Ultramarathon, the first ‘Ultra’ race in the 2017 calendar. Transvulcania and the island of La Palma has become arguably one of the most well-known races around the world after its inclusion in the SWS in 2012. 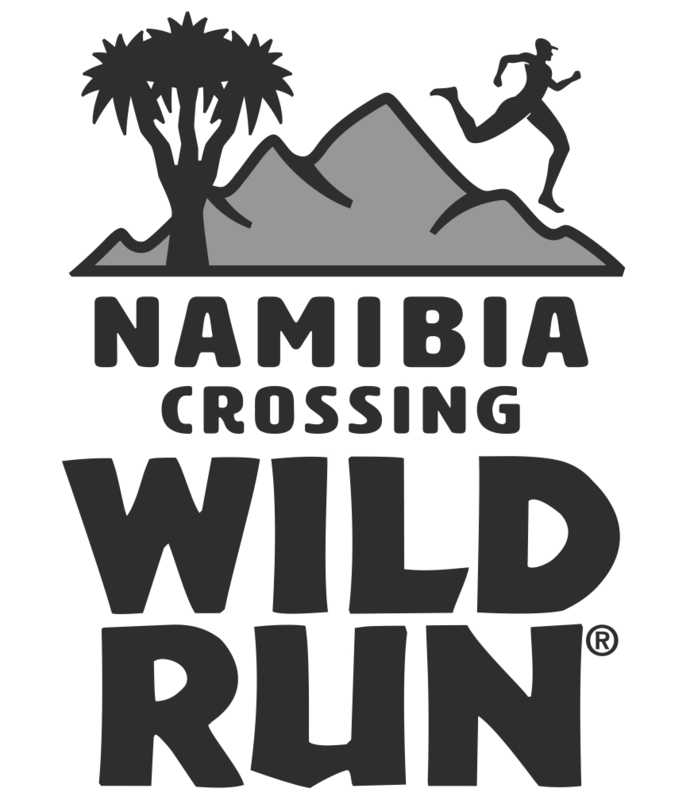 The motto, Less Cloud, More Sky is personified by this point-to-point course that climbs from sea level all the way up to extended periods of running well above 2000m. The drop from Roques de Los Muchachos has gained a reputation as one of the toughest and most challenging in the world – 2426m in 18km. Tazacorte Port offers some recovery but the final 5km kick up to the finish line in Los Llanos is brutal and in past editions has been a decisive part of the race. Anna Frost, Emelie Forsberg and Ida Nilsson have shone the light for the ladies in recent years and for the men, Dakota Jones, Kilian Jornet and Luis Alberto Hernando have set the benchmark of how to cover this tough and challenging course in record times. The 2017 edition of the race looks set to have all the makings of a classic with a stunning world-class field. Luis Alberto Hernando will not defend his title this year leaving an opportunity for a new male champion. In the ladies’ race, Ida Nilsson will return and after showing incredible form in China at the Kora Ultra – she is without doubt the hot favourite for victory on the trails of the GR131. The race for victory in the men’s category will be a terrifying one as many of the world’s best will go head-to-head. 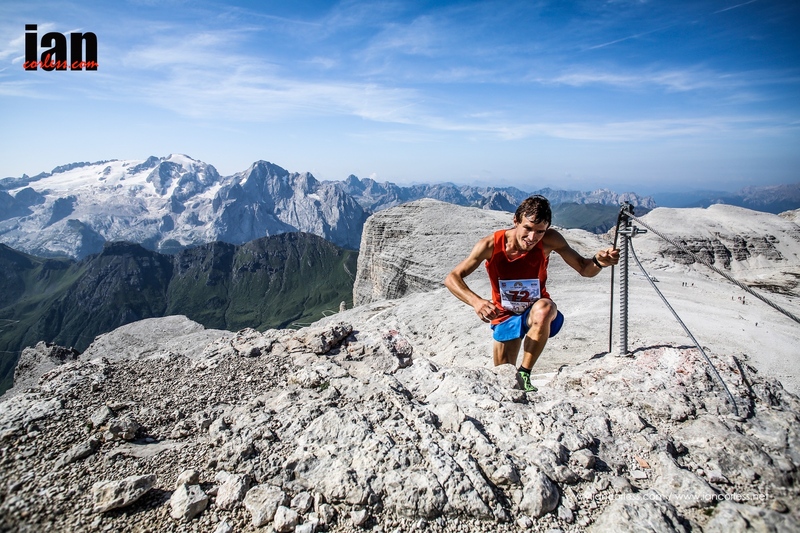 Nicolas Martin from France placed 2nd in 2016 and excelled at Skyrunning is without doubt a hot favourite for victory. Hayden Hawks a rising star from the USA who is setting a fast trail following in the footsteps of Walmsley and Miller. He will go out all guns blazing. He already has two victories over the 50km and 55km distance in 2016 and 2nd at Chuckanut 50km. 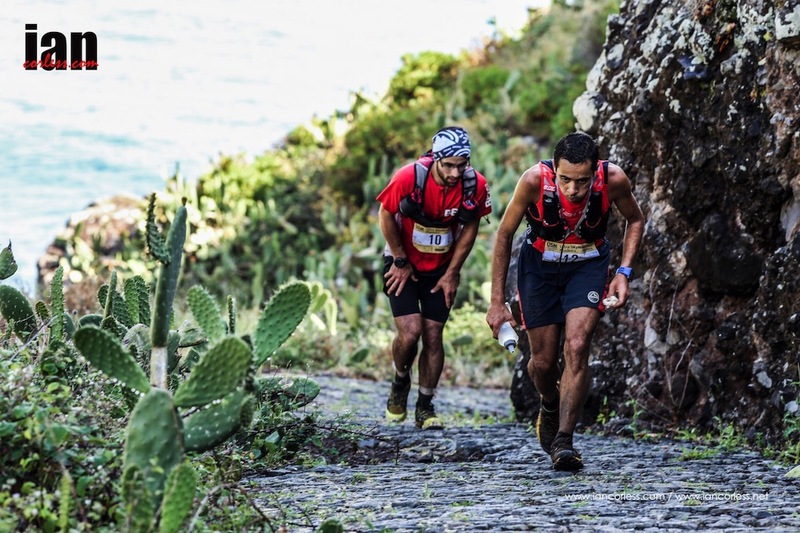 Pau Capell from Spain who is currently on a roll after victory at Transgrancanaria and 2nd at MIUT (Madeira Island Ultra Trail) will without doubt be a contender for the podium if not victory. He’s on fire at the moment! UTMB reigning champion Ludovic Pommeret from France had a great 2016 with three victories, a 2nd, 3rd and 5th place in Maxi Race China, MSIG Lantau 50 and the IAU World Trail Champs. In 2017, he has only raced once, March, at the Trail du Ventoux and he placed 2nd. 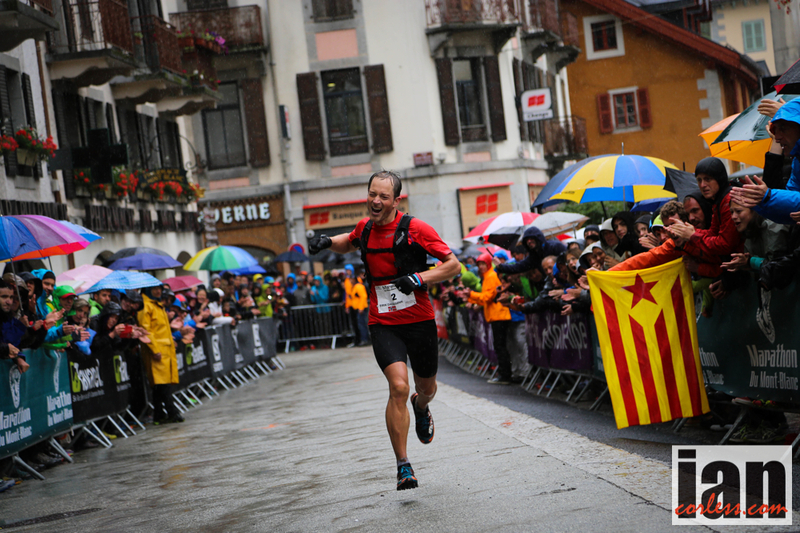 Xavier Thevenard also from France who is the only runner to win all UTMB events – OCC, TCC, TDS and UTMB. 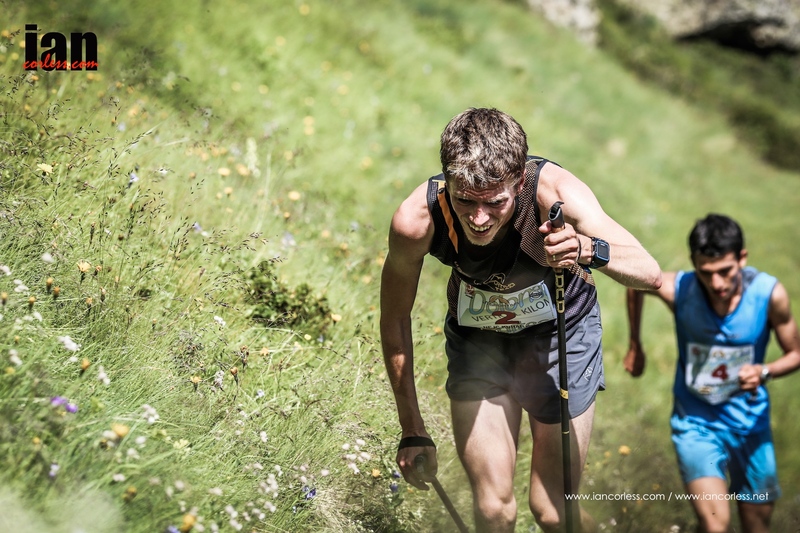 In March he placed 8th behind Pommeret’s 2nd at Trail du Ventoux but recently placed 3rd at MIUT behind Francois D’Haene and Pau Capell – maybe the form is coming? 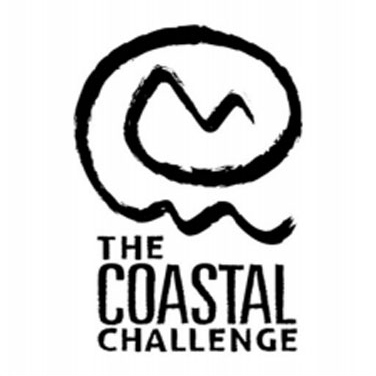 Tom Owens from the UK is in fine form now after a stunning victory at The Coastal Challenge and in Costa Rica and 2nd at the ‘Three Peaks’ in the UK. He has raced in La Palma before and struggled with the heat, this year will be a different story. Remigio Huaman from Perú recently raced at MDS and excelled with a top placing. 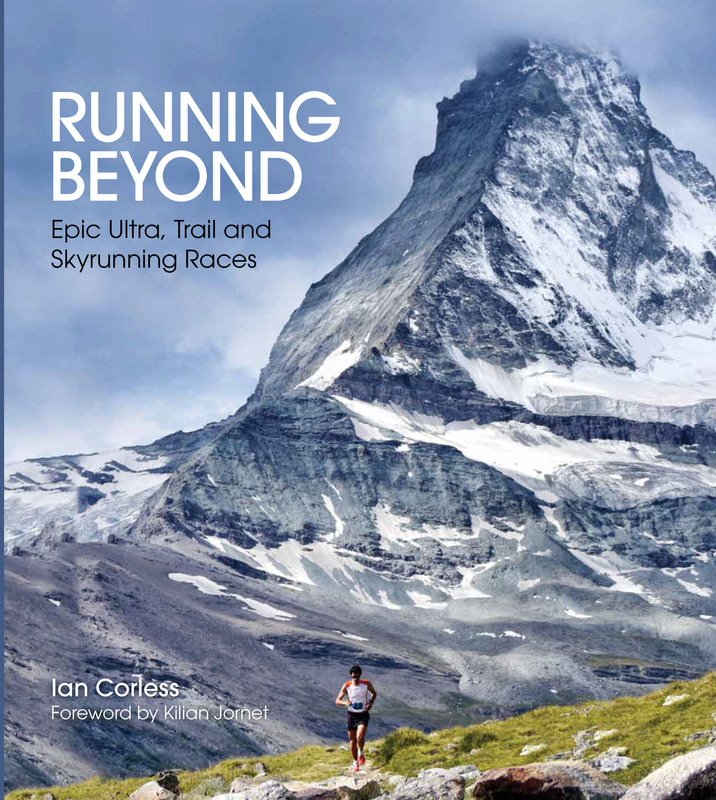 He is new to Skyrunning but he laid some great foundations in 2016. And finally, Hardrock 100 winner Jason Schlarb from the USA rounds out the top challengers for the podium places after a solid The Coastal Challenge earlier this year and a recent win at Zion 55km. Ida Nilsson from Sweden will be head and shoulders above the rest of the field if she shows anything of the form she had at the recent racing in China at the Yading Skyrunning Festival. In 2016, she won Transvulcania and The Rut in addition to the Endurance Challenge 50 in December. Anne Lise Rousset from France had a very solid 2016 and took a stunning victory at High Trail Vanoise. Two 2nd’s at The Rut and Transvulcania most certainly make her a potential winner in 2017. Andrea Huser from Switzerland is relentless in her racing calendar. This year she has already taken two victories and one second place at Ultra Trail Tai Mo Shan, MIUT and Transgrancanaria. She will without doubt be in contention for a top placing but for me, will lack the speed needed to win this race. Hillary Allen from the USA had a solid year Skyrunning in 2016 with a string of podium places at The Rut, Ultra Pirineu, Ultra SkyMarathon Madeira and Transvulcania. It’s fair to say she was tired at the end of the year and I believe that Transvulcania kicks-off her 2017 campaign. Kristina Pattison also from the USA like Hillary Allen had a strong 2016 with a sting of top places typically between 4th and 6th. Ragna Debats from Holland was 3rd at the IAU World Trail Champs in 2016 – a stand out performance. Just last weekend she placed 2nd in China at the Yading races. She will be in the mix for the top-5. Mimmi Kotka from Sweden won the CCC in 2016 along with Gran Trail Courmayeur and Trail des Balcons d’Azur – I think she may well be a surprise package of the 2017 edition of Transvulcania. Cassie Scallon from the USA has won three races in 2017 already – Gorge Waterfalls 50km. Nine Trails 35m and La Cuesta Ranch Trail Run. However, her victory at Bandera 100km in 2016 is her stand out performance. More importantly, her 16th placing at Festival de Templiers is maybe more relevant to Transvulcania. 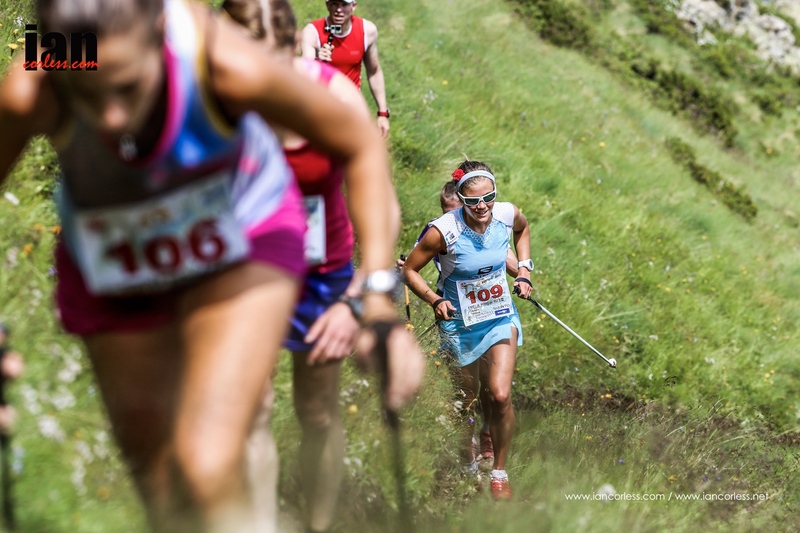 Zuzana Urbancova from the Czech Republic placed 7th at Trofeo Kima and 8th at USM in 2016 – she is contender for the top-10 and maybe the top-5 if she has a good day! Corrine Malcolm from the USA was 6th at The Rut in 2016 and a recent 2nd at the Yakima Skyline Rim 50km shows that 2017 form is coming. Verónica Bravo from Chile has a great pedigree in adventure racing and has won The Coastal Challenge in Costa Rica. Ekaterina Mityaeva from Russia has slowly but surely made her presence felt in the Skyrunning world, her best result 4th at Ultra Pirineu. The main event of the weekend, the Transvulcania Ultramarathon starts on Saturday the 13th at 0600 hours. The route begins at Faro de Fuencaliente and continues through the “Gran Recorrido” trail GR 131, also known as ‘Ruta del Bastón’, until Puerto de Tazacorte. Connecting with the GR 130, Camino Real de la Costa, the route continues until the finish line located in Plaza de España – Los Llanos de Aridane. It’s the 2nd edition of the Tromsö Skyrace and although the 2 race directors won’t thank me for adding a spotlight onto them, one has to admit that Emelie Forsberg and Kilian Jornet as RD’s really does add a plus to an event. 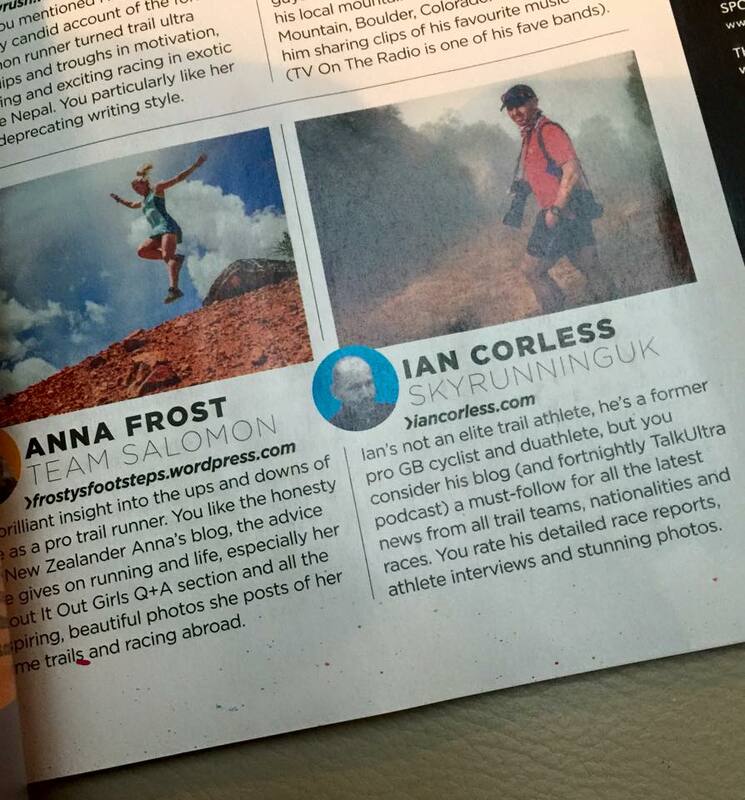 If you were a cynic, you may well think that the race just uses the two Skyrunning stars as a vehicle for promotion! If you do, you could not be more wrong! Just a glance at Facebook this last 2 weeks has provided us all with a real insight into how ‘hands-on’ Kilian and Emelie have been in getting this race off the ground and ready for an increased audience. 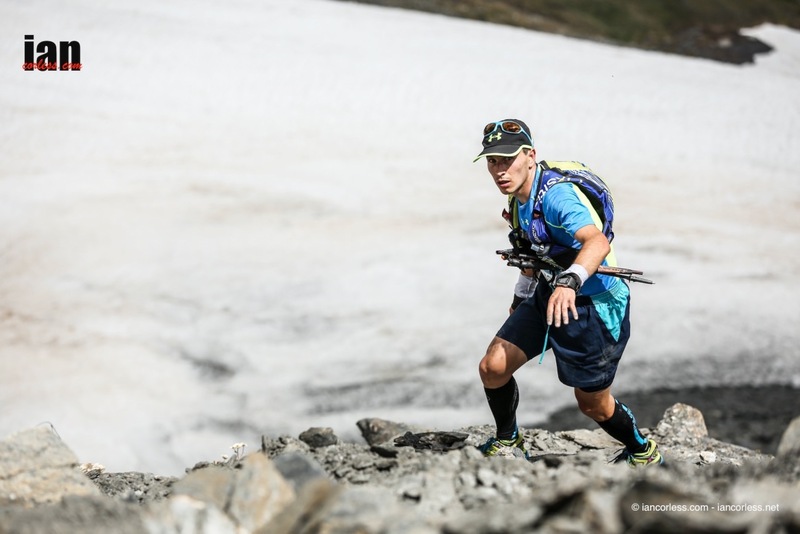 The duo brings a true love of the mountains and a desire for technical terrain to a larger audience and with the Tromsö Skyrace the challenge is a tough one! Edition 1 had many a runner saying that it was the most extreme and technical 45km’s they had ever run. 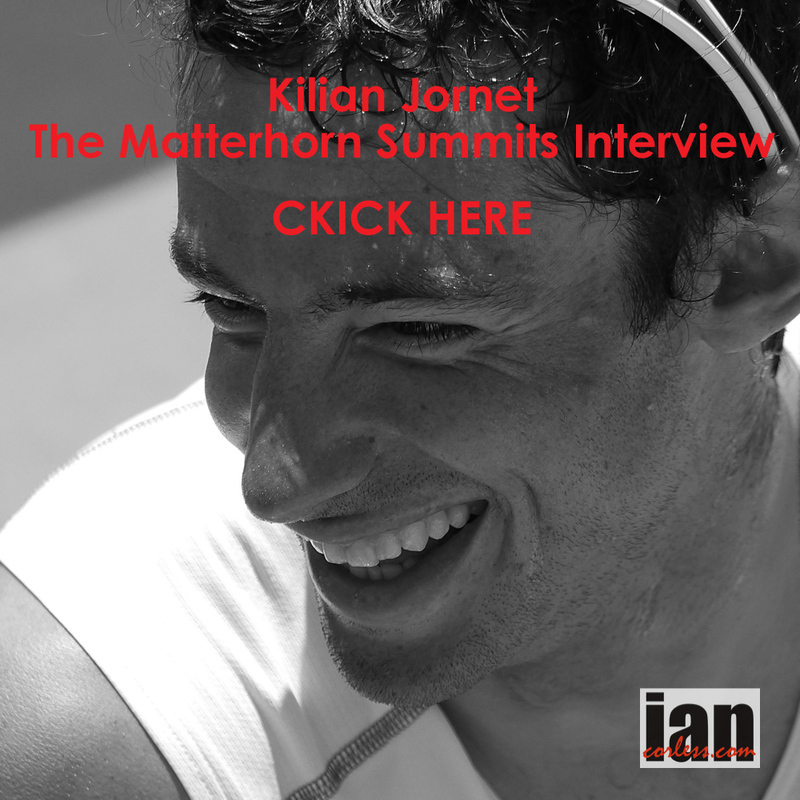 That I am sure would place a big smile on Kilian’s and Emilie’s’ faces. Using inspirational race like Trofeo Kima as an influence on the Tromsö Skyrace, the race is set to be a classic that will run for a great deal of time. 300 runners in total will arrive in Tromsö for what I am sure will be an amazing, awe inspiring experience that they will hold and cherish for a long time to come. After all, the race does take place in the Norwegian Arctic Circle. Friday will start with a Blamann VK, 2.6km in length and 1044m of vertical gain make this race a true challenge for those who like to push themselves on a steep gradient. The Tromsdalstind Skyrace has 19km length and 1600m elevation and the key race for the weekend is the Hamperokken Skyrace which is part of the Ultra Skyrunner® World Series and has 42km length and 4100m of vertical gain. Nejc Kuhar heads up a strong VK race and as Skyrunner® World Series leader for the VK distance he is a firm favourite for the title in Tromsö. However, Eirik Haugsness and Thorbjorn Ludvigsen are almost certainly going to want to represent themselves highly and what is a ‘local’ race. Rising star, Remi Bonnet will also be a key contender as will Ferran Texeido but the dark horse may well be Stian Hovind so keep an eye on him, he is my dark horse for the top of the podium. The ladies VK race is wide open and maybe not surprisingly, Emelie Forsberg may well be a hot favourite for victory. Azara Garcia will almost certainly contend the podium, as will Therese Sjursen and Ekatarina Mityaaeva. Mira Rai will also run but I think the Nepalese runner is still finding her feet in these short vertical races. I am sure she will be looking to the Ultra on Sunday for her best performance. 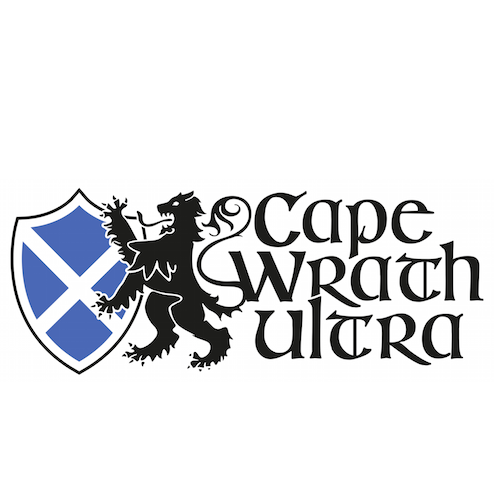 I fully appreciate that 42km is not an ultra, so please don’t email in and point this out! 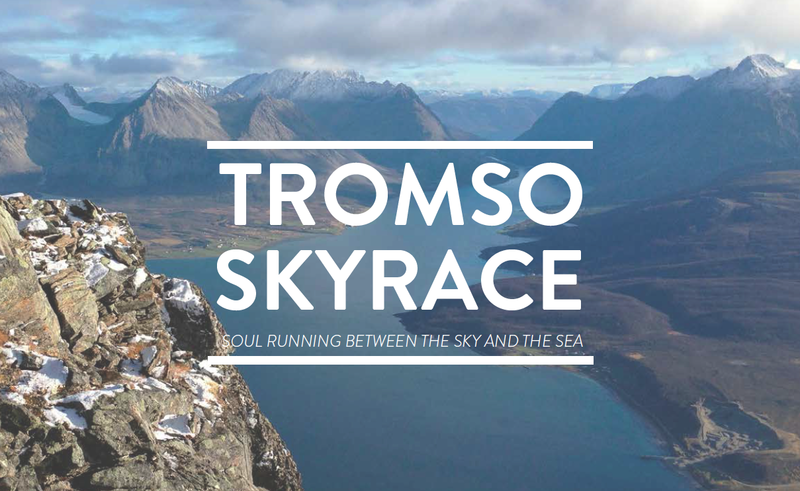 The Tromso Skyrace gains ‘ultra’ status due to the demanding course, technicality and because of the time it will take to complete the course. As we said earlier, this is NO easy race! If in doubt, the winning time from 2014 was 6:38:30! 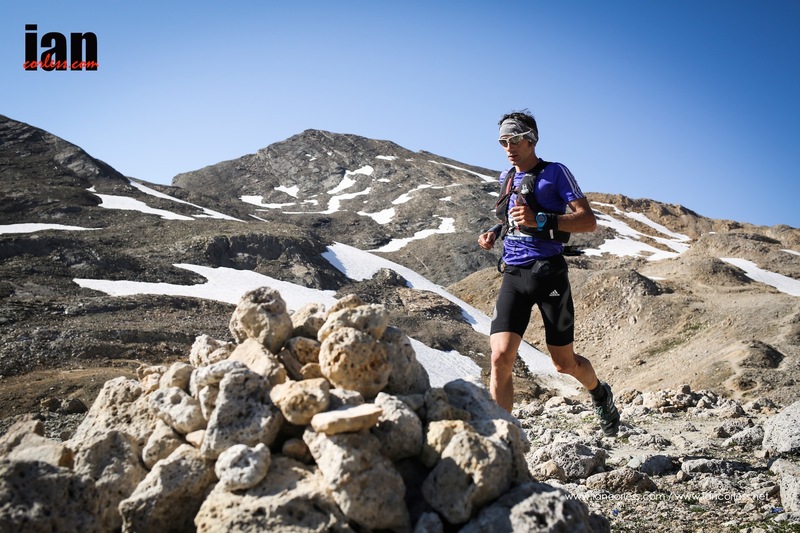 Skyrunning World and European Champion for the Ultra distance, Luis Alberto Hernando will toe the line in Tromso and one has to say, he is the man to beat. He has been on fire in 2014 with victory and Transvulcania, Ice Trail Tarentaise and 2nd place at the IAU World Trail Championships. Franco Colle equally has been a revelation in 2015. 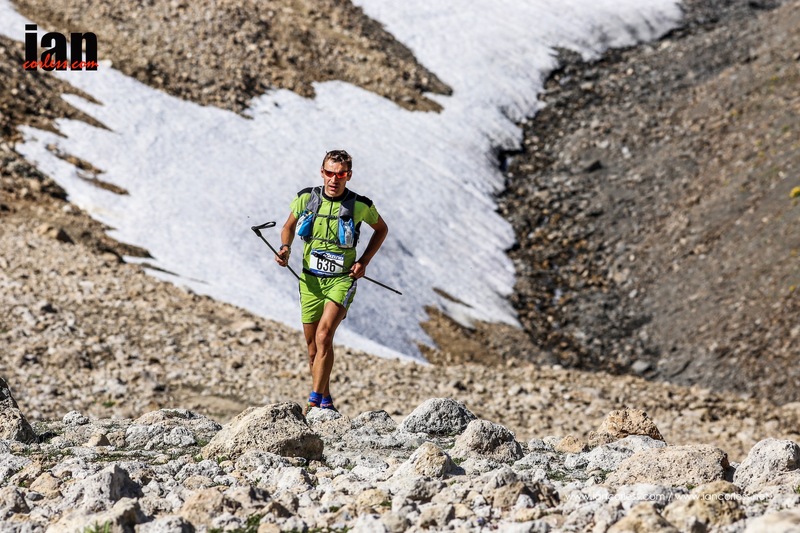 His victory at Tor des Geants in 2014 placed him on the radar for any race over 100-miles but this year he has nailed Mont-Blanc 80km and Ice Trail Tarentaise. One to watch! Last years winner, Eirik Haugsness is going to have his work cut-out to top the podium in 2015 but Tromso is a race that holds a special place for him and that always adds so those essential extra percentages when you need to dig deep. Philipp Reiter has had a quiet 2015; no doubt university has placed a demand on his time. Tromso however will suit the young Germans skill set and I am almost certain we can expect to feel his presence at the front of the race. Cristofer Clemente adds to the front-end action and has consistently performed well in 2015 with a string of top 10 placing. Salomon team manager, Greg Vollet can never be ruled out of the front end action and I see that Canadian Adam Campbell is on the start list but I am not sure if he will run after a sterling effort at Hardrock 100. Lars Eirik Skjervheim is a member of the Norwegian ski mountaineering team and a very good runner. He has had a struggle with an injury but if he is in good shape he could be on the podium, I think? 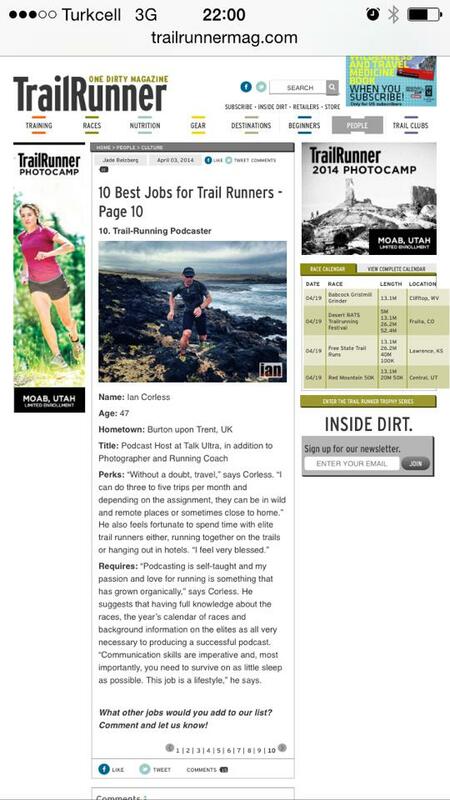 Ola Hovdenak was 2nd in 2014 and loves technical trail. 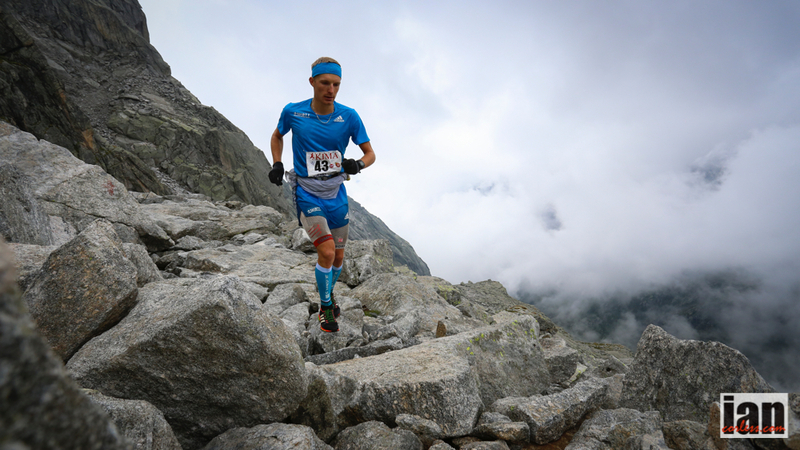 Sven Are Paulsen is a Tromsö X- country skier, that last year got really into Skyrunning! Top 10! Kristian Ulriksen is a fast roadrunner from Tromso; lets see how he handles the technical trails. 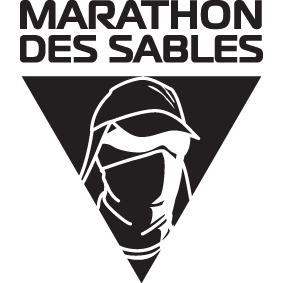 Aurélien Dunand-Pallaz, Zigor Iturrieta (in hospital for an operation), Florian Reichert, Jan Bartas and Stu Air will all figure in or around the top 10 and my dark horse tip goes to Dan Doherty who may well be the surprise package of the whole race. Mira Rai may well excel in the tough and challenging conditions of Tromso. 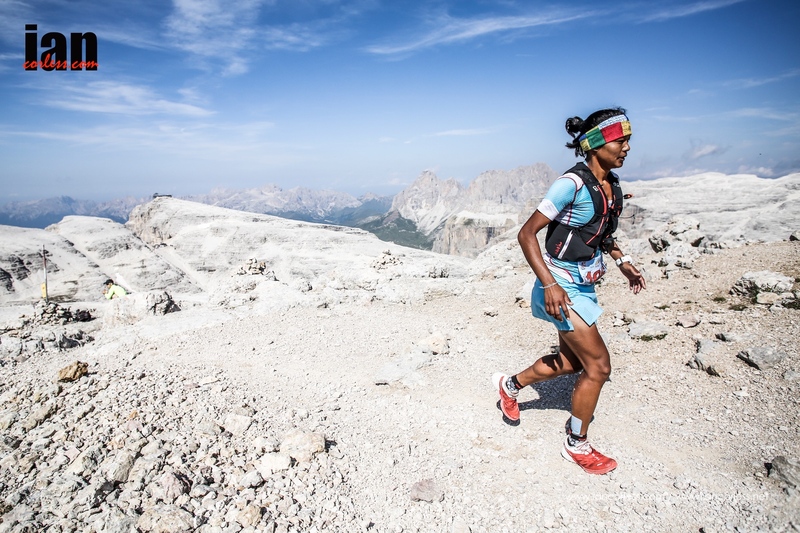 Her victory at Mont-Blanc 80km was a revelation but recent races at the Dolomites VK and Dolomites Skyrace were mixed. Maybe they were too short? Tromso may well be short in distance but in time, it’s a long race that will play into Mira’s hands. 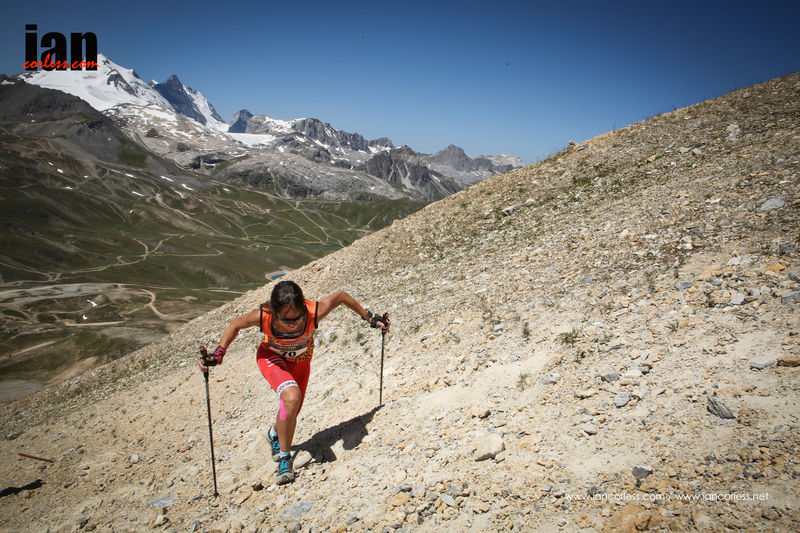 Maite Maiora is a Skyrunning specialist and specializes in the Sky distance. However, she nailed Transvulcania in 2014 and that therefore elevates her up the ‘one-to-watch’ to THE one to watch. Australian rising star, Lucy Bartholomew will also run the race and this will be a big test. But I strongly believe it’s a test that she will rise too. The podium may well be a long shot this early in her career but I don’t think she will be too far off. Malene Hakoy is a Norwegian ski mountaineer, she won Hornidal runt this year and placed second overall… one to watch! 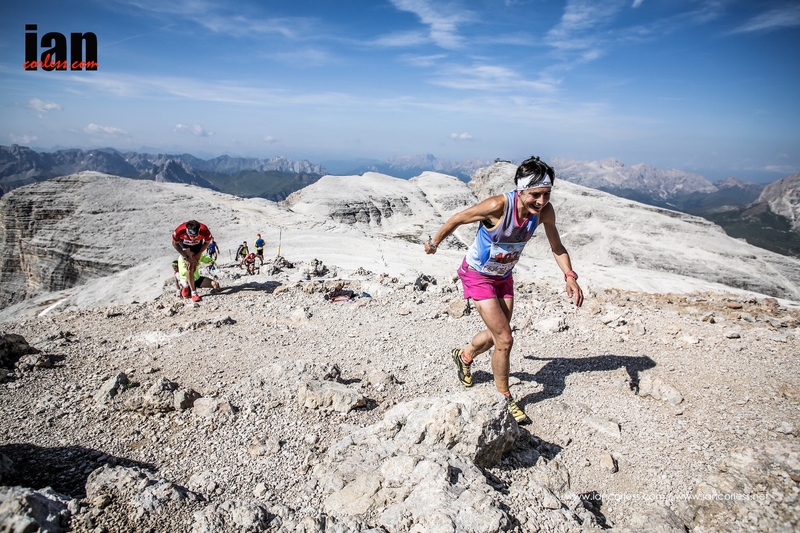 Hilde Aders placed top 10 in the Dolomites VK and placed 2 in Hornidal Runt this year. Finally, a real dark horse shout out for Shiri Leventhal; I am sure she won’t thank me for pointing a spotlight at her but she made the podium at Everest Trail Race a few years ago and may well be a surprise package. Also, Heather Ohly from the UK may well make an impact on the top-10. Needless to say, Tromsö Skyrace is going to over a seriously exciting weekend of running in an amazing part of the world and what almost certainly will be and incredible course.